For Gilead’s new $500 million FDA validated manufacturing campus in La Verne, CA, Sunbelt Controls delivered HVAC and central plant controls systems for 390,000 SF of enclosed/conditioned/ventilated space at 230 tons of cooling capacity. 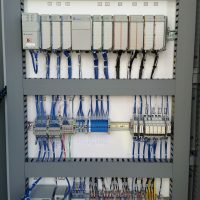 This included incorporating a dozen diverse points into the main control system and establishing custom code that is integrated to energy management process controller and notifies Sunbelt Controls of any issues. Linked systems included process waste skids, Rockwell programmable logic (PLC) controllers, soft water skids, process waste skids, clean room air valves and lab gas monitoring. 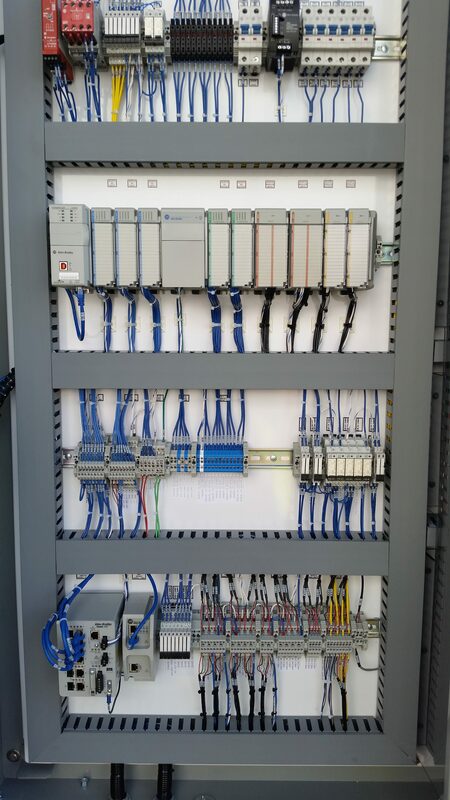 Initially, the process systems controls were handled by another contractor specialized in that area, however this contractor was not experienced with integrating these systems with HVAC controls. Eventually, problems arose when the process controls contractor tried integrating the air handlers into the process control system. Gilead had a very strict schedule in place for validating the systems in their facility and quickly turned to Sunbelt Controls to solve these issues. Despite the demanding time constraints, Sunbelt Controls successfully completed the project and afterwards, became an authorized supplier of Gilead.